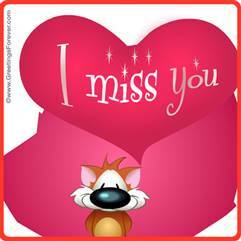 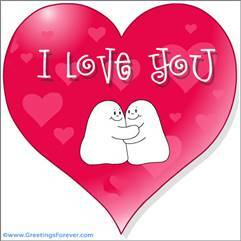 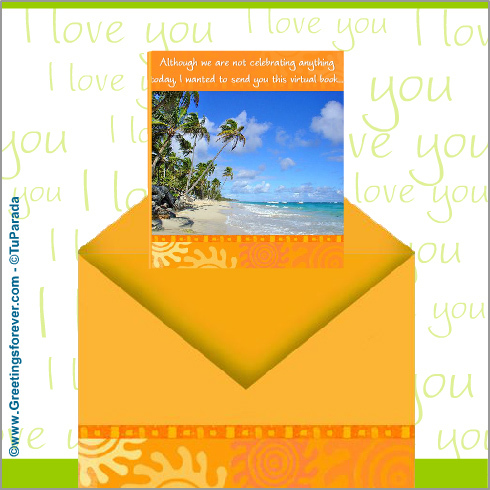 Send your sweetheart free love ecards! 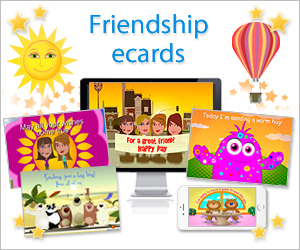 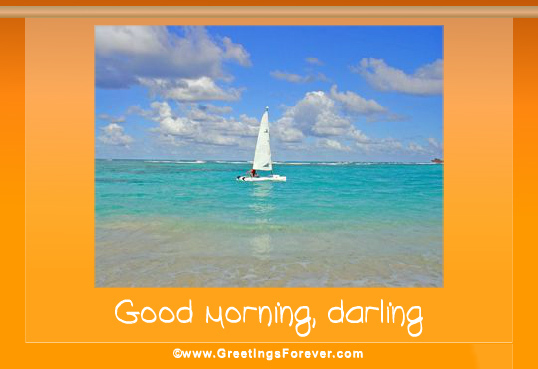 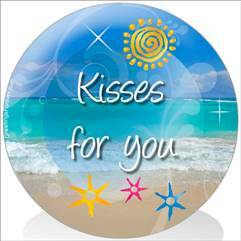 Express your feelings, just take a look at our ecards. 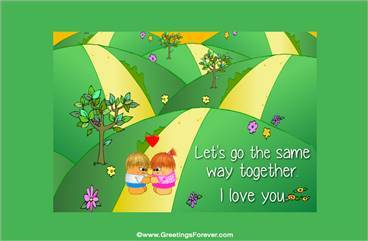 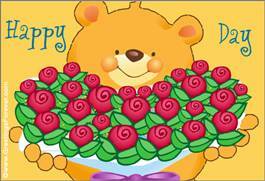 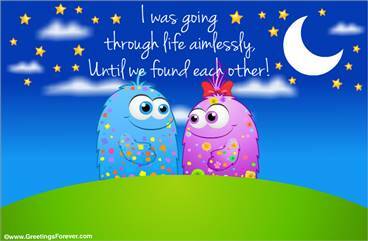 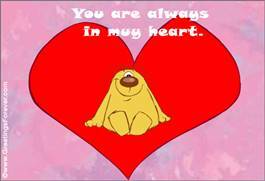 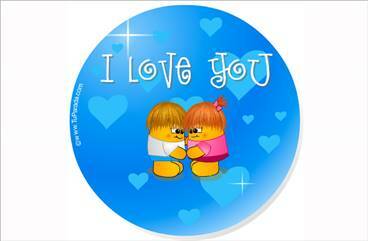 Surprise your sweetheart with a romantic or funny animated card. 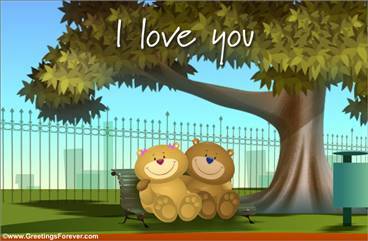 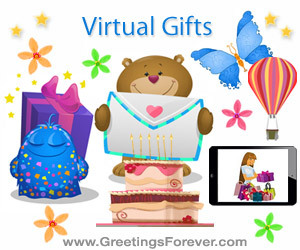 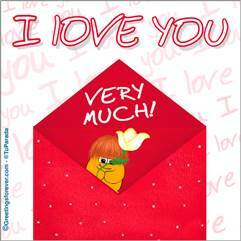 Sweetheart ecards, sweetheart animated cards, free love ecards, I love you greeting cards, for your sweetheart, for her, for him, surprise your sweetheart with a romantic or funny animated card.